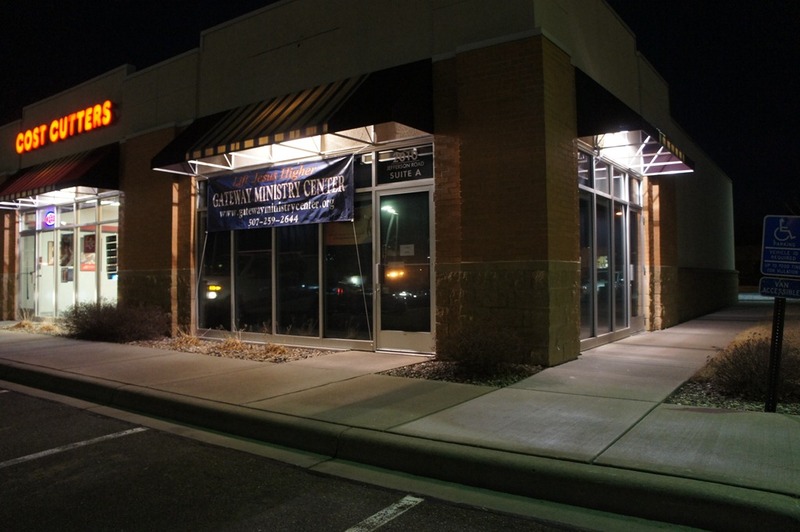 What’s up with the Gateway Ministry Center? Our mission is to help unite, equip and empower the body of Christ to promote healing as a vital part of ministry. Our focus is on the presence and power of the Holy Spirit to work through us to heal the sick and infirmed. Now they seem to have a different focus, though it’s not clear to me what it is. Steve Roberts is still listed as the pastor but there’s no mention of Rebecca Roberts. Their site also has a Gateway Youth Ignited page though this may be a discontinued program as their website doesn’t have a navigation option to it. They also use the domain name gatewayawakening.net and have an affiliation with Gloryhouse International Church in Burnsville.